On the beach near the campsite, you will find an authorised corridor for sea outings. 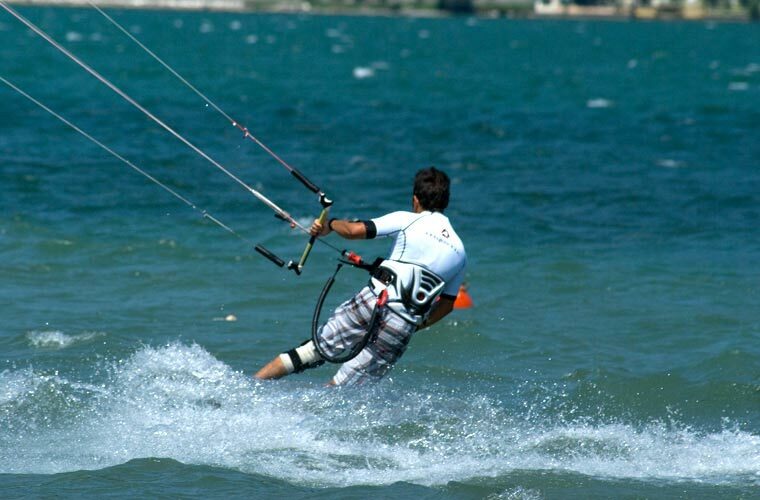 There are also windsurfing and kite schools with certified instructors to start practicing these sports safely. The territory of Castiglione della Pescaia and the Maremma in general lends itself very well to beautiful bike tours. 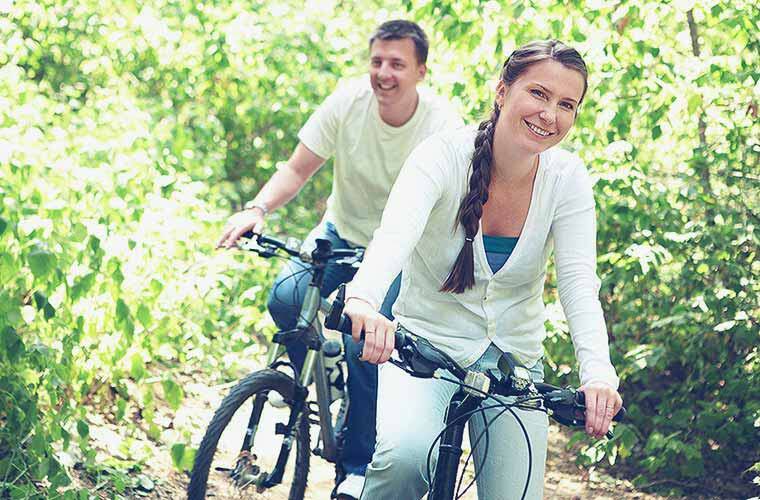 Near the town you can also rent a bike or mountain bike for excursions. For further information please contact the reception. 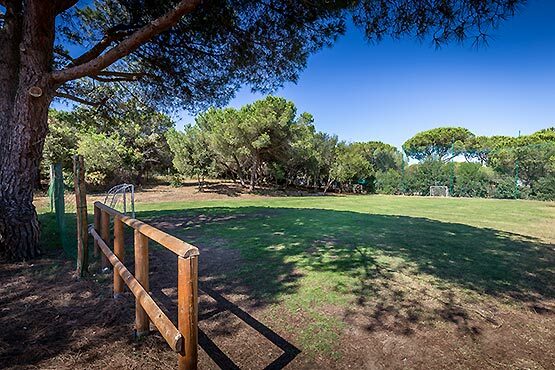 A five a side, grass football pitch is available to guests to organise fun games among friends. 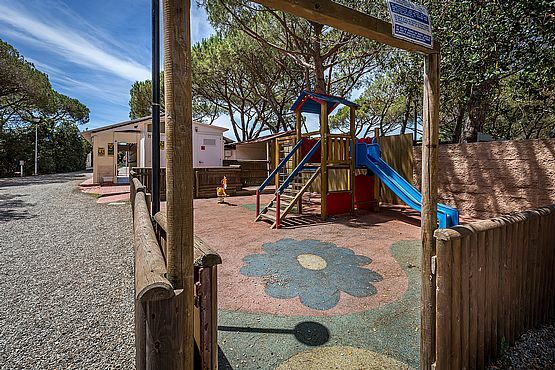 For the little ones (up to 8 years) a children's play area is available during the hours 9-2 pm/4 -10 pm. 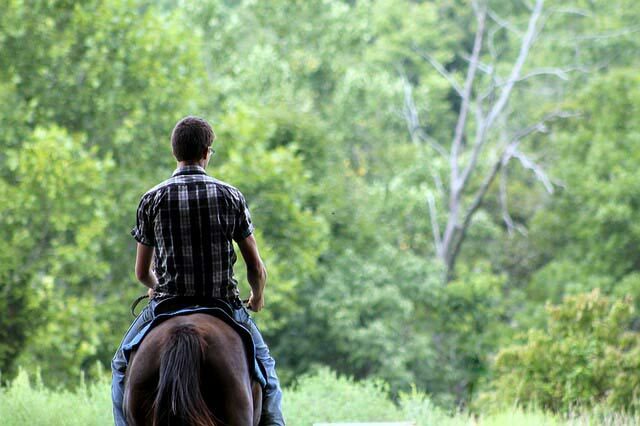 In Castiglione della Pescaia, you can go on splendid horseback riding outings or take lessons for all levels. For more information ask at reception. 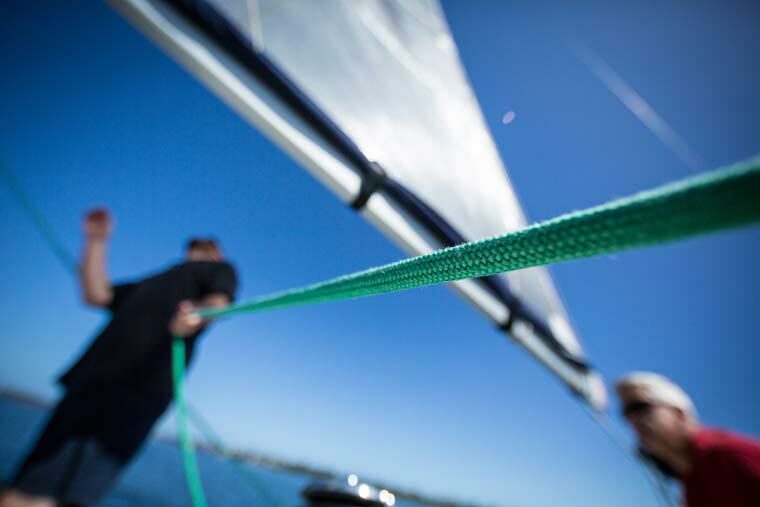 Sailing courses at various levels for both children and adults in Castiglione della Pescaia. For more information ask at reception.